Regular maintenance for your air conditioner can be essential for long–lasting results. 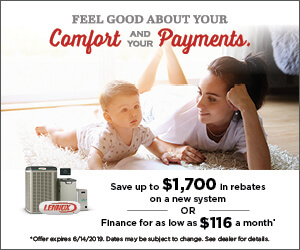 Systems that are regularly cleaned and tuned–up run into less severe problems, which means that you can save on more costly AC repairs over time. At Air On Demand, we value our maintenance members, and offer different packages to meet your needs. Take a look at our chart below to view our different air conditioning maintenance plans. Give us a call to learn more, or to schedule air conditioning maintenance in Miami, FL and the surrounding area.